A group planning a $2 million smear campaign has connections with Christy Clark's BC Liberals and Stephen Harper's consulting firm. Guess who’s lurking in the shadows? 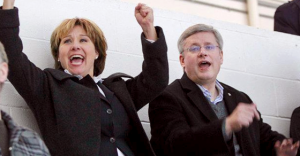 It turns out a group planning a $2 million smear campaign has connections with both Christy Clark’s BC Liberals and former Prime Minister Stephen Harper’s consulting firm. Business interests in the natural resources and hospitality sectors are reportedly bankrolling a group calling itself “Future Prosperity for BC” that plans to blanket British Columbia with attack ads targeting NDP leader John Horgan in advance of BC’s 2017 provincial election. 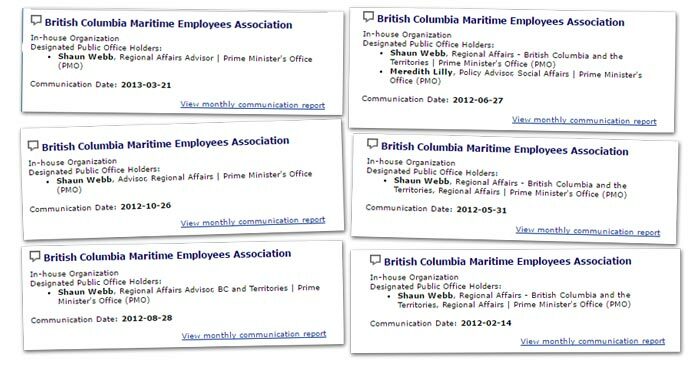 But according to a new report by Vancouver-based news website theBreaker, key names behind the shadowy group look to be a mix of anti-union lobbyists, BC Liberal donors, appointees to BC government boards and people who currently work for Stephen Harper. The group is headed by John Winter, former head of the BC Chamber of Commerce, who was praised as a “tireless advocate for free enterprise” by Premier Clark but is described as a “BC Liberal surrogate” by others. Who is Shaun Webb? For one thing, he works for Stephen Harper. 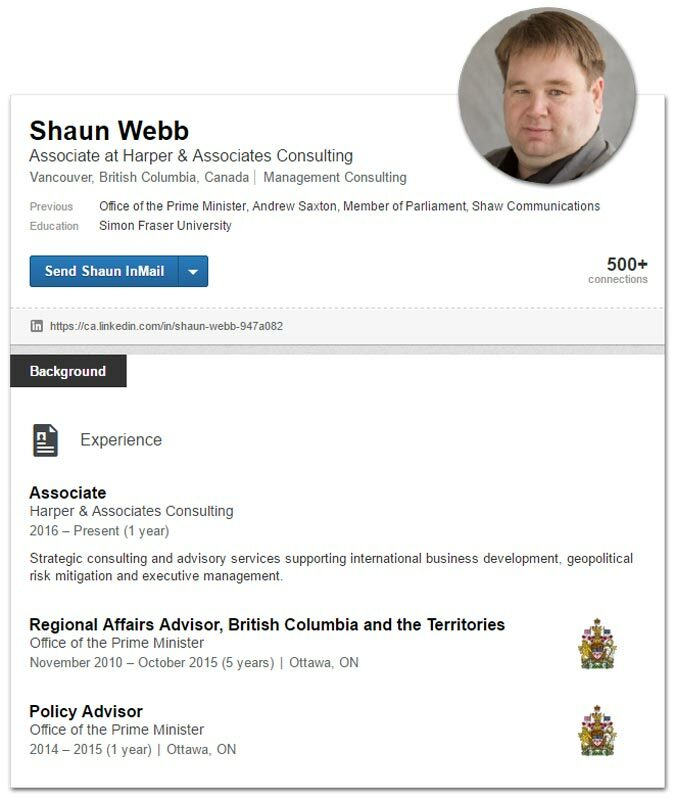 Webb’s LinkedIn profile says he’s previously worked for former Conservative MP Andrew Saxton and later worked as an advisor in Harper’s Prime Minister’s Office. Today, Webb lists himself as an “associate” at “Harper and Associates Consulting,” where he offers advice to those looking to do business overseas – he also sits on the advisory board of the Canada-China Innovation Network, an organization that looks to “break-down regulatory and cultural barriers” to increase trade and business opportunities with China. Quebec’s La Presse newspaper reported last year that “Harper and Associates” mainly concerns itself with providing strategic advice to clients interested in global business opportunities. The group’s directors also include names with links to the governing BC Liberals too. Frank Pasacreta is a former executive with the BC Maritime Employers Association, an organization that handles labour relations on behalf of companies at Vancouver’s docks and reportedly donated $237,000 to the BC Liberals over the last decade. Clark’s government reappointed Pasacreta to an independent advisory board overseeing BC’s post-secondary institutions last year. Another director, Jim Laurence, founded the anti-union lobby group Merit Canada and chaired the Independent Contractors and Business Association of BC, a non-union construction lobby group that reportedly donated $245,000 to the BC Liberals over the last decade, nearly $50,000 alone during Laurence’s time as chair. He’s currently president of a construction company that donated $8,500 to the BC Liberals in 2015. The group is also registered at the law firm Fasken Martineau, which has reportedly donated a little over $350,000 to the BC Liberals between 2005 and 2015. Photo: Christy Clark / Facebook. Sounds like the newly minted cabinet minister has a good understanding of why Canada's current electoral system needs to go! 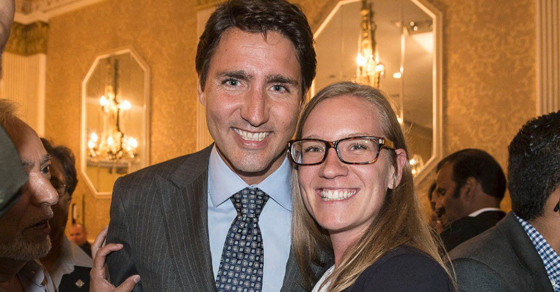 Will Canada’s new Minister of Democratic Reform be an improvement over the old one? If Karina Gould’s past statements on electoral reform are anything to go by, it sounds like the newly minted cabinet minister has a good understanding of why Canada’s majoritarian electoral system needs to go!